Luwak Coffee : World's costliest coffee - If you are a coffee connoisseur then you must have heard about this coffee. For you people who are not coffee connoisseur Luwak coffee is the world's costliest coffee, yes you read it right its world's costliest coffee.It originates from Indonesia and its a must try when you are visiting Indonesia. 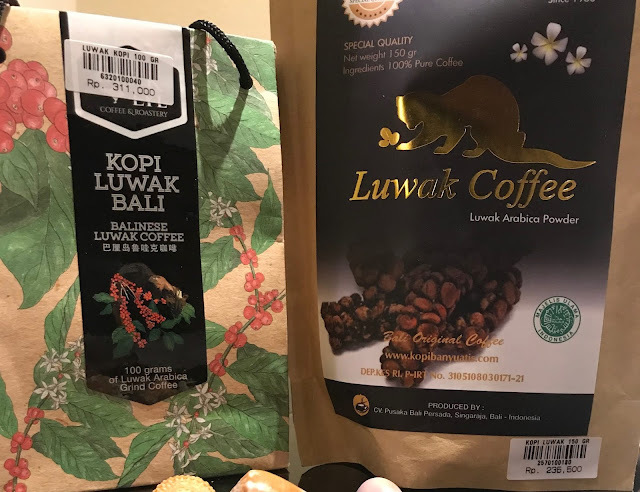 I happened to get a first-hand experience to see how Luwak coffee is made and also taste the world's costliest coffee during my recent trip to Indonesia. Luwak coffee is also known as Poop coffee. Don't worry they don't give you poop to drink. Let's delve a little deeper to understand about the world's costliest coffee - Luwak coffee. 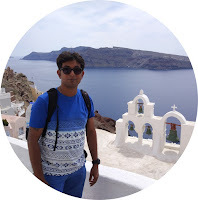 The history is interesting and it was discovered by chance. The history dates back to the 18th Century when Dutch settlers in Indonesia were cultivating coffee. The workers in the coffee plantations were not allowed to pick up Arabica beans for their own consumption. The workers wanted to have a taste of the coffee. 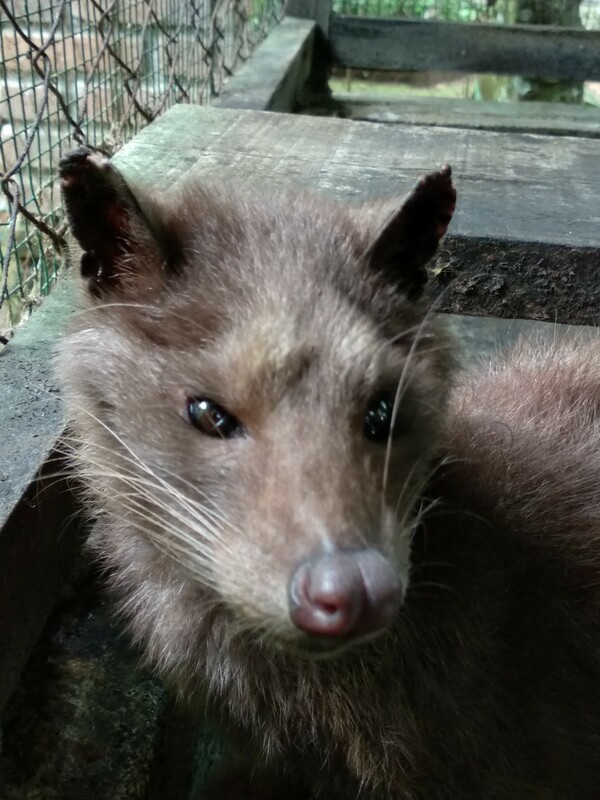 They found out that the Civets or the Luwak in the area fed on the beans and they excreted the coffee seeds which were undigested. The workers at the coffee plantations started picking up the excretes/poop of the Luwak and started processing it. Soon the word about the aromatic coffee started spreading among the Dutch and it became favorites of the Dutch. The Luwak Coffee or Kopi Luwak became costly due to the rarity and the unusual process as the poops of the Luwak had to be searched and collected and it was not easy to find the same. 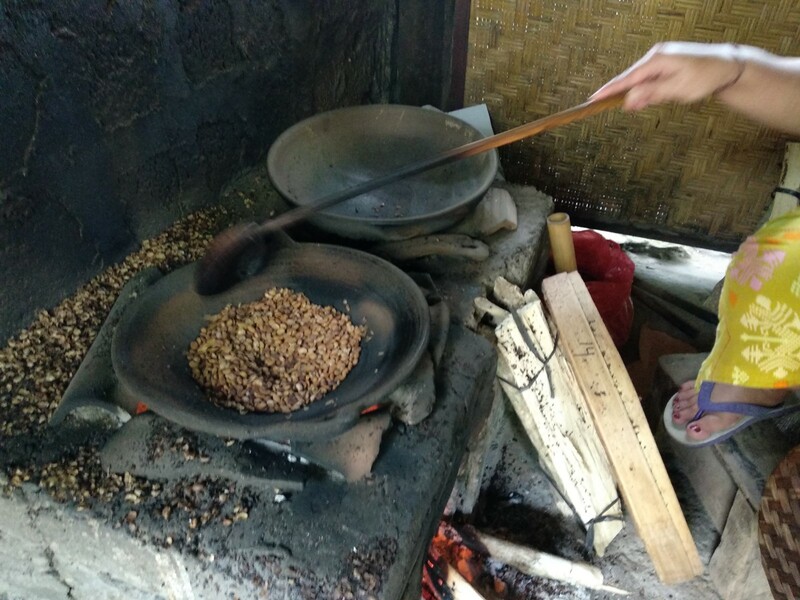 How is Luwak Coffee or Kopi Luwak Made? As it happens with all kind of rare food items, soon a method was devised to mass produce Luwak Coffee or Kopi Luwak. 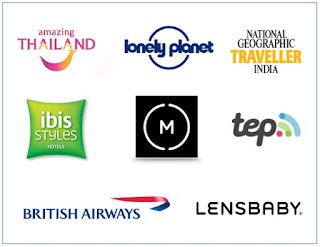 This leads to the reduction of the prices to some amount and thus became available to the masses. The Civet or Luwak are served ripe coffee beans. The Luwak being a nocturnal animal feeds on these coffee beans at night and poops out the undigested beans. The beans are collected the next day. The coffee beans which are excreted by the civet/Luwak needs to be collected in maximum 24 hours so as to avoid further fermentation. 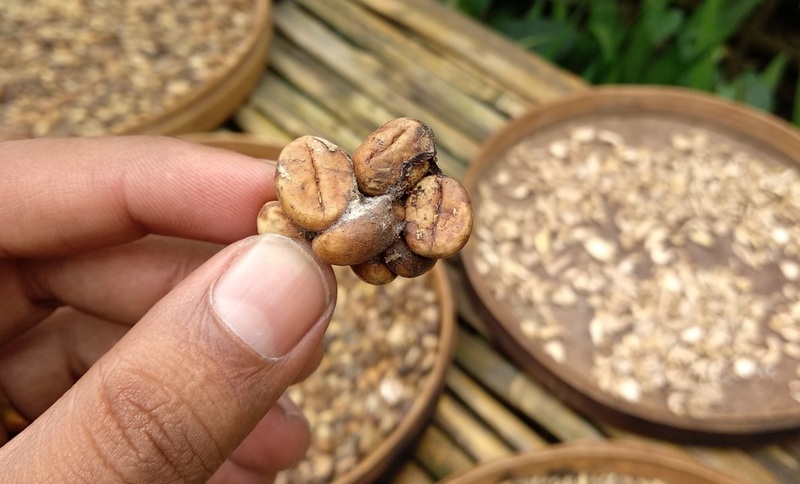 The coffee beans excreted by the Luwak are cleaned and are sun-dried. The coffee beans are separated from each other and are made ready for final roasting. How does the Luwak Coffee or Kopi Luwak Tastes? First and foremost it doesn't taste like poop although its a byproduct of poop. The coffee will taste according to the coffee beans that is given to the Civet / Luwak. The best tasting coffee Luwak comes from Arabica beans and then the Robusta and then other qualities. The taste of the coffee comes from the fact that the beans though undigested goes through the fermentation process while travelling inside the Luwak or civets. 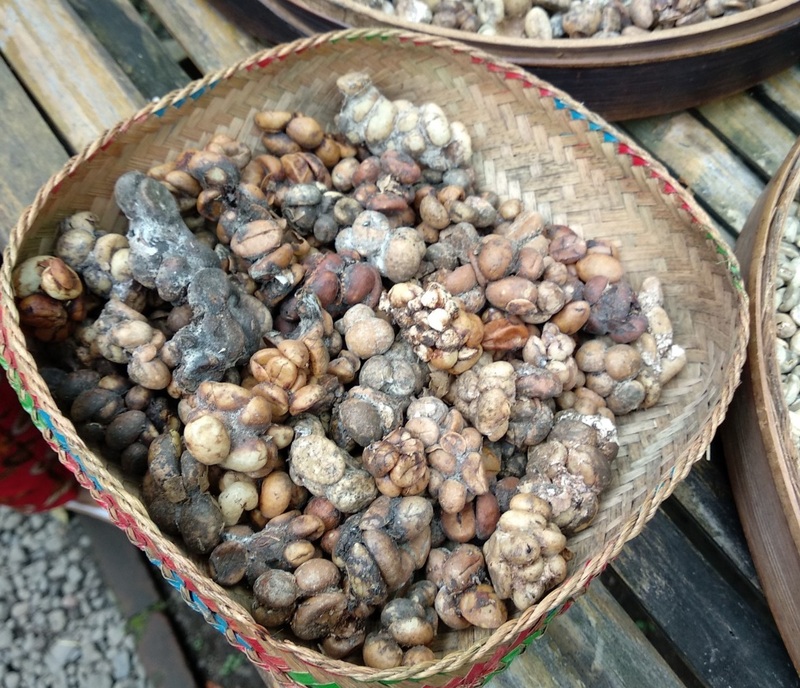 The beans get fermented due to various enzymes in the digestive tract of the Luwak which gives it a very unique taste. The flavour is extremely smooth and less bitter than regular coffee. Kopi Luwak also has a low caffeine content compared to normal coffee. 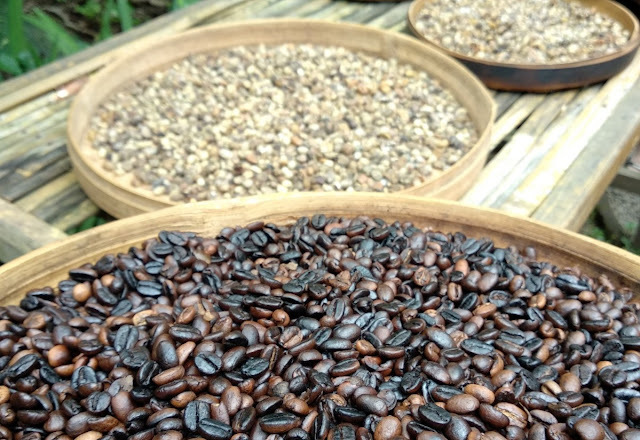 The coffee has a distinct earthy and rich flavour and since the taste of the coffee depends on the beans that the civet or Luwak is feeding and also on the way the enzymes react with the coffee beans the taste varies a little. You need to try it yourself to get a taste of it. 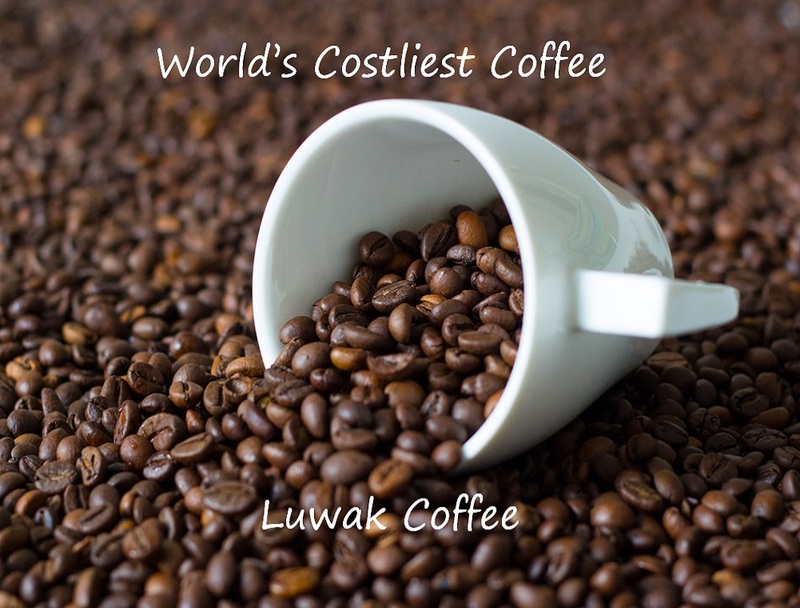 How much does the Luwak Coffee or Kopi Luwak Costs? If you are in the United States a cup of coffee will cost anywhere between $30-$80 depending on where you are drinking and the quality of the coffee. When you are in Indonesia you can taste a cup of coffee at any of the Luwak Coffee farms for approx IDR 50,000 - 60,000 i.e. USD $3.35 - USD $ 4. 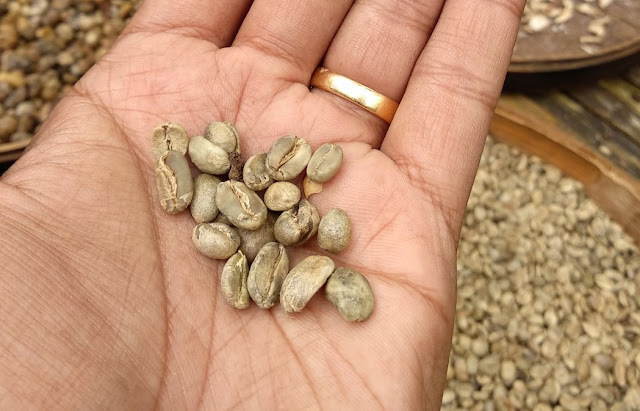 If you are planning to buy a 100 gms packet of the Coffee made from Arabica Beans then you can expect to pay anywhere between IDR 2,00,000 - 4,00,000 ( USD $14 - $ 25 ). My suggestion is don't buy Luwak Coffee from coffee plantations at Ubud rather buy it from a reputed shop. The coffee you find in the touristy coffee plantations is often mixed with cheaper beans. How to make a perfect cup of Luwak Coffee or Kopi Luwak? a. Use Fresh Clean water. Any treated water might with change the taste of the coffee. If you have grounded the beans in a coarse texture then use the French Press method; for Medium texture grinding use Drip method and for Fine grinding use the Espresso method. However, the easiest method which can actually work for all kinds of textured grind is the French Press method which starts by heating water on a stove and pour the water in a container which has grounded coffee inside. Don't pour boiling water instead keep the boiling water for 45seconds to 1 minute before pouring it. Cover the lid of the container and let it sit for 4 minutes. Pour the liquid into a cup through a fine filter and your perfect cup of Luwak Coffee is ready. Next time when you are visiting Indonesia ( Bali ) don't forget to taste the Luwak Coffee or Kopi Luwak. 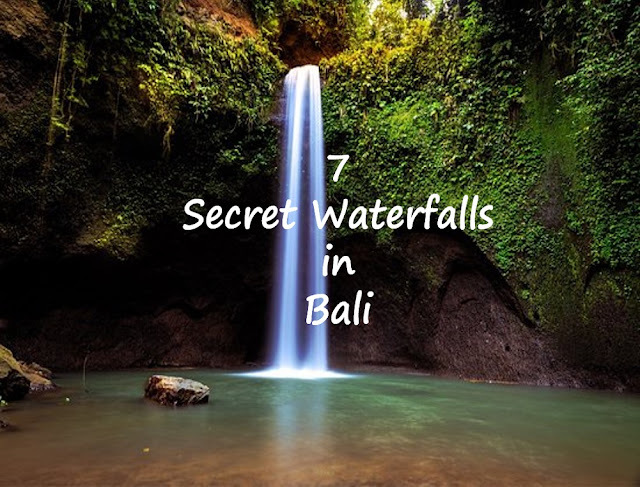 Its once in a lifetime opportunity and a must try when visiting Bali, Indonesia.